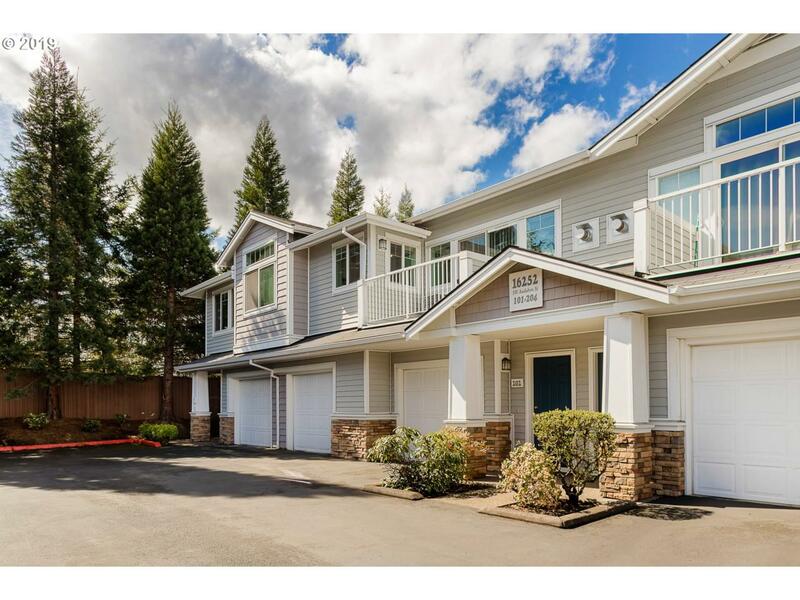 Fantastic location just minutes from Nike Headquarters, nearby public transit & Tualatin Hills Nature Park. 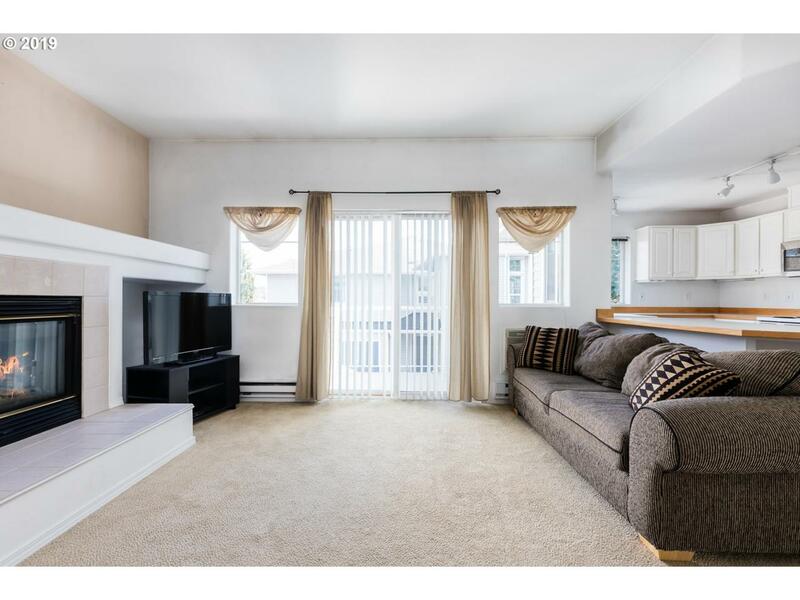 End unit condo features light filled great room floor plan with high ceilings, cozy gas fireplace & private balcony. 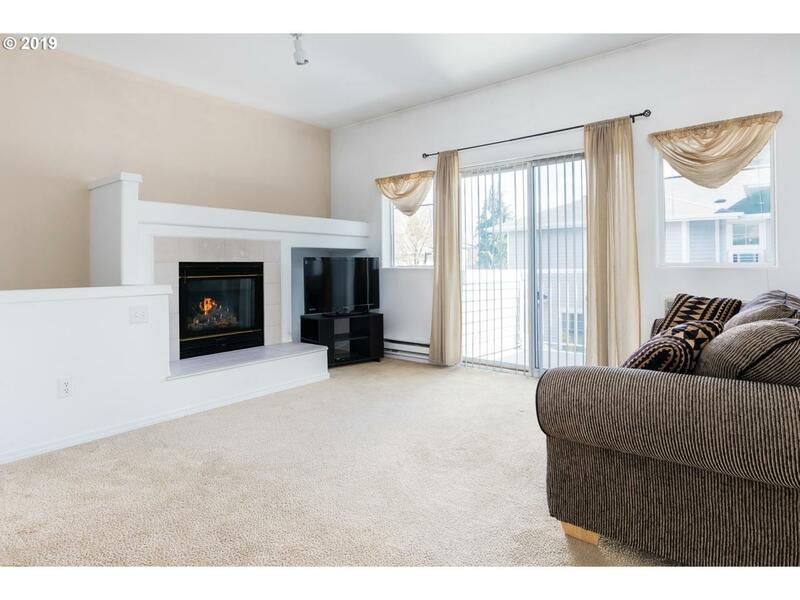 Spacious master with a walk-in closet and a shared bathroom with second bedroom. Coveted laundry room and attached one-car garage with storage, plus additional shared parking. All appliances are included. 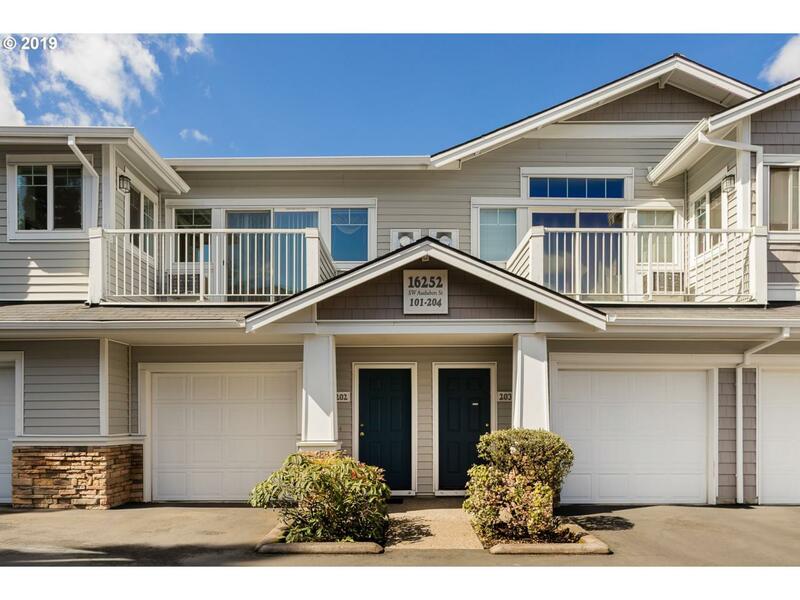 Listing provided courtesy of Harnish Properties.